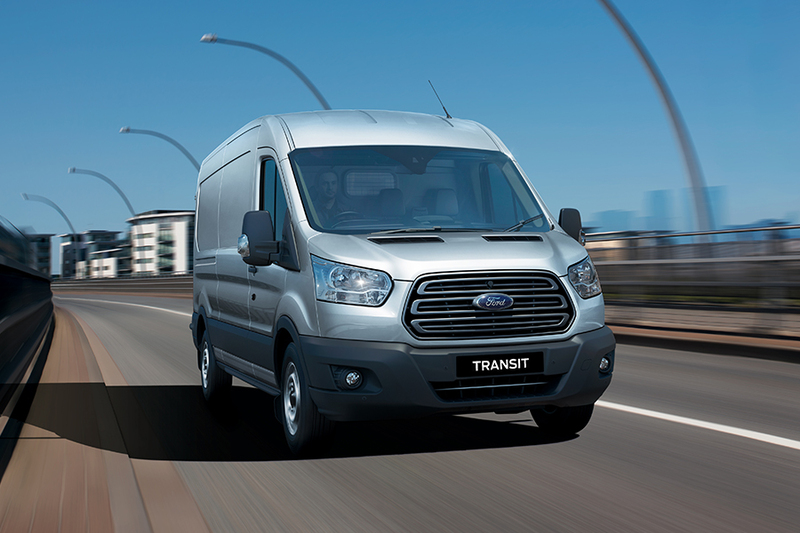 If you need a vehicle that's dedicated to the job, then you need the Ford Transit. 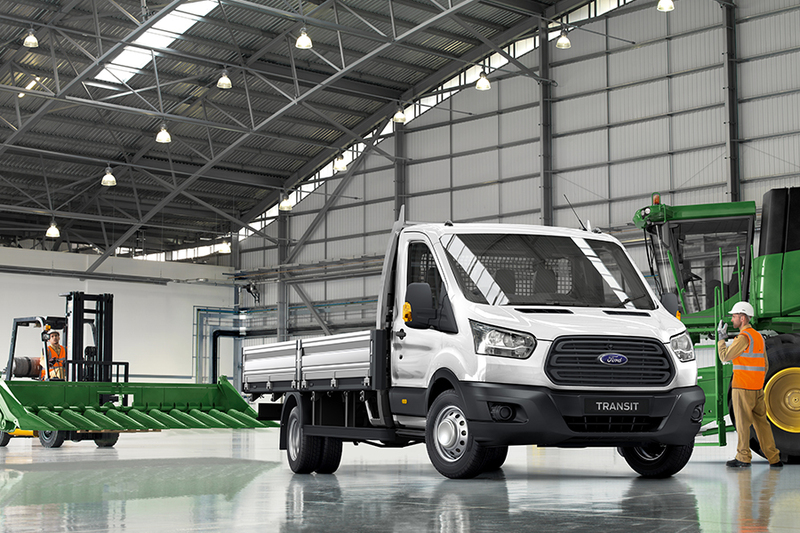 Offering a variation of body styles and roof heights, there is a Ford Transit Van, Bus or Cab Chassis to suit your working style. 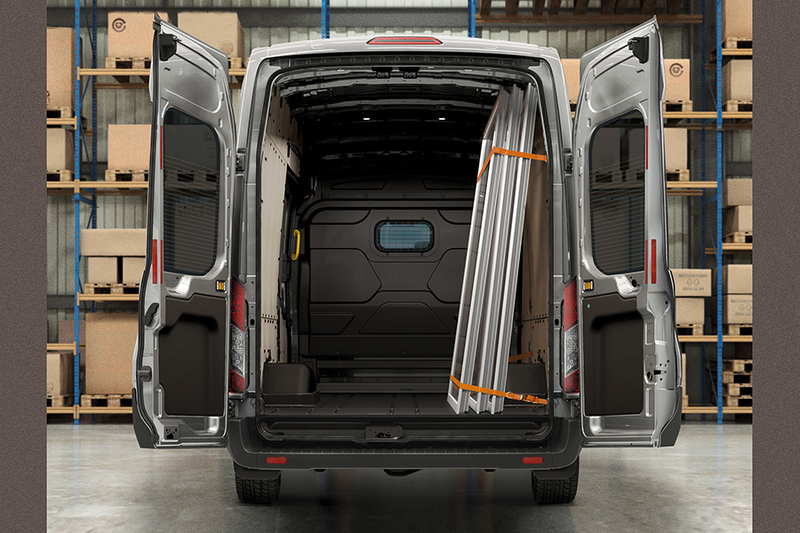 With Gross Vehicle Mass ranging from 3,550kg to 4,490kg, Van load space ranging from 11m3 to 15.1m3 and optimum towing capability on all models, the Ford Transit is prepared for any job. 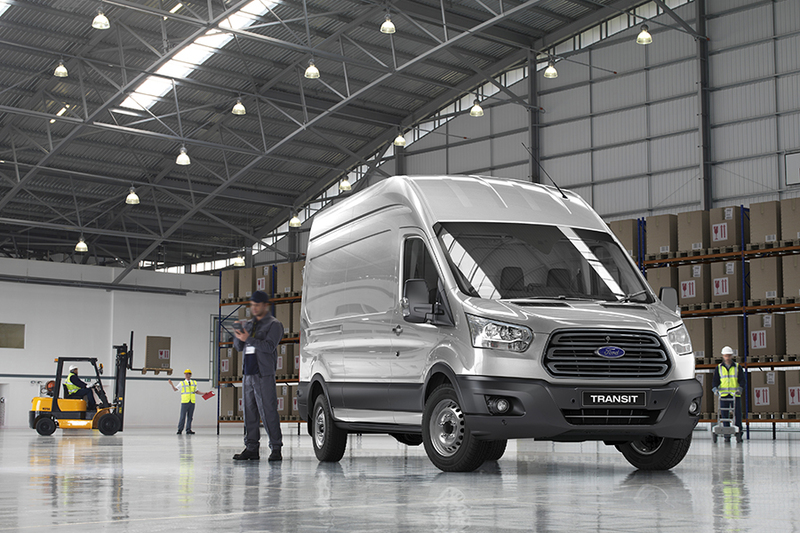 Combining high load capacity and maximum productivity, the Ford Transit range is the answer to all your transport needs. 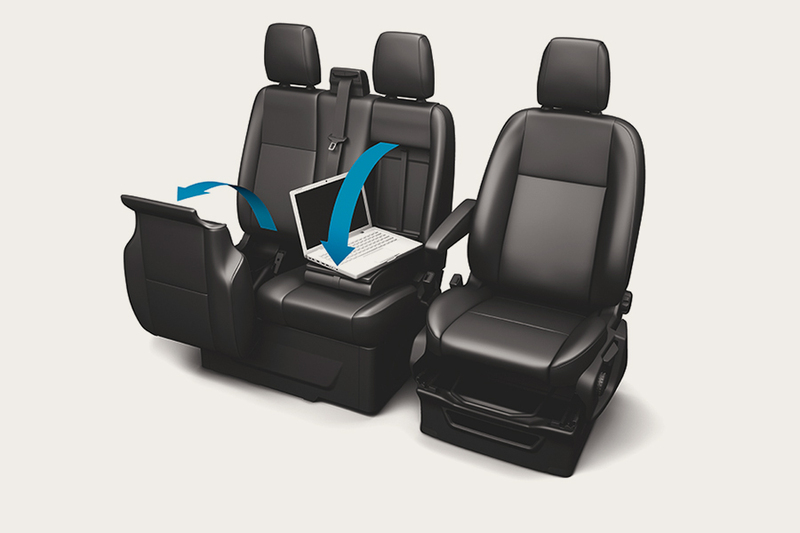 The Transit's interior car-like comforts make work a pleasure, while high quality materials give a premium feel without compromising everyday practicality. From hard wearing parts to new fuel efficient engines, the improved Transit range ensures maximum productivity and minimal running costs. 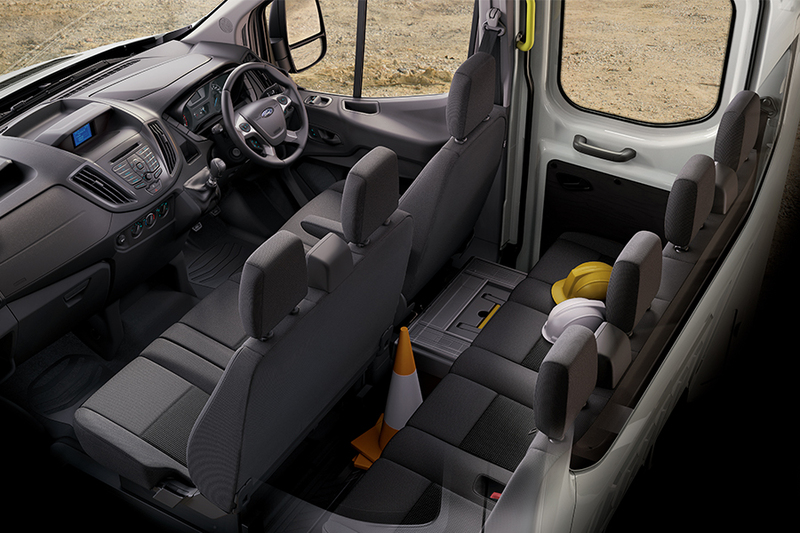 Whether you're driving a big group, or delivering a heavy load, the Transit range has you covered, with a 12-seater Bus, or the Cab Chassis variants. 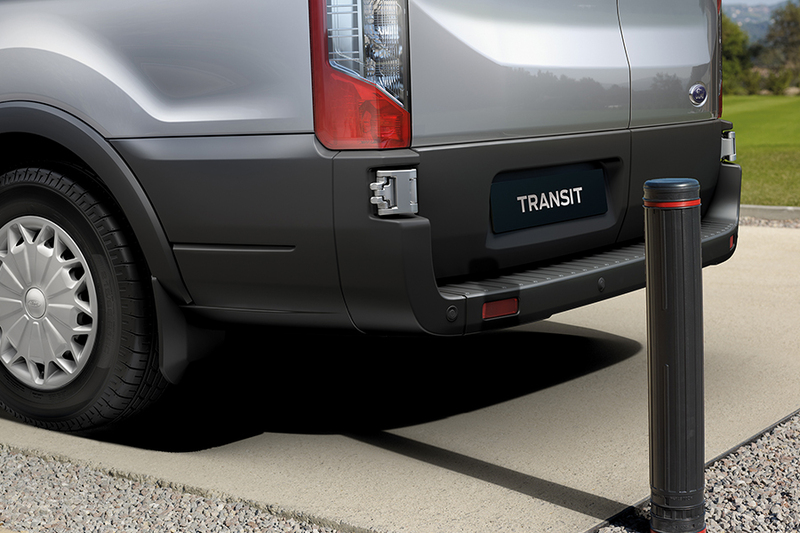 Every Transit model has your safety in mind, with a full line up of safety features and driver assistance features to protect you and your cargo. 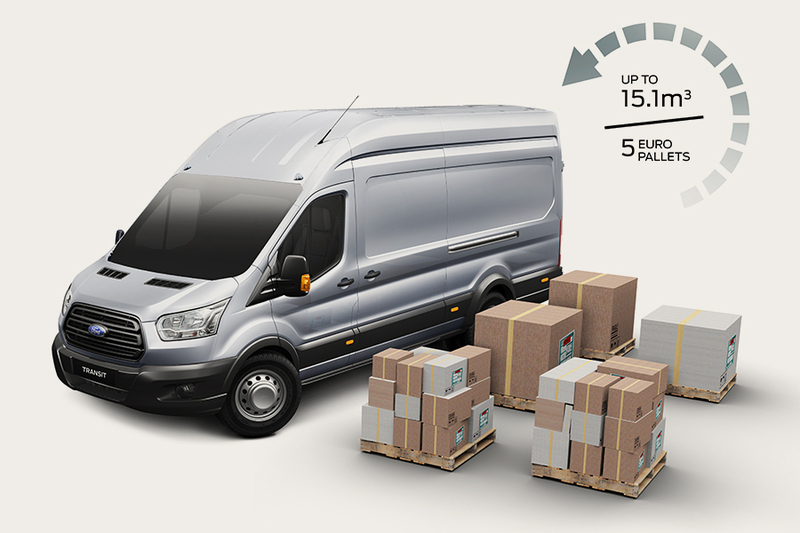 Upgrade your Transit with the latest tech pack, and customise your Transit's colour and load capability to suit you and your business. All reasonable steps have been taken to ensure that the vehicle information is accurate, complete and up-to-date. Prior to making any buying decisions, please contact the dealership to confirm that price, options and specifications are as you understand them, and in fact meet your requirements. Give our team a call at 1800 068 909 or Send Your Enquiry Online. 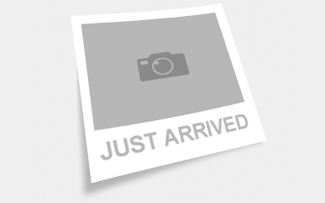 Information provided on this page is for demonstration purposes only. Please confirm the exact details of individual vehicles, products and services with dealership staff.